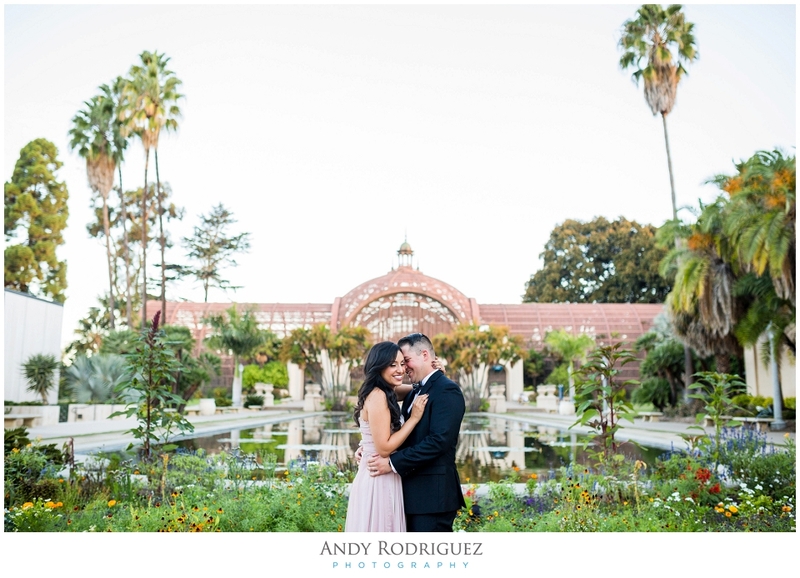 A few weeks ago, I captured Melissa and Eric's engagement session at Balboa Park in San Diego. 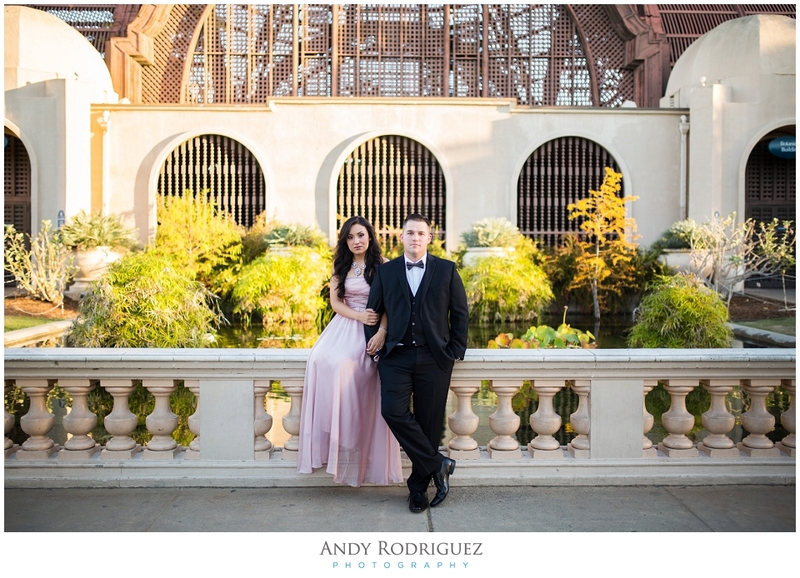 We decided to make it a sunrise session to avoid the crowds and to take adventure of the awesome light at that time of day. 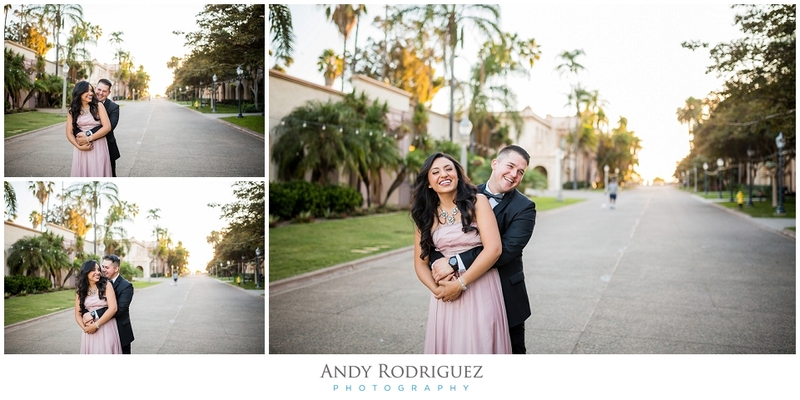 Once we were done at Balboa Park, we made a short drive down to Scripps beach to switch it up a bit. 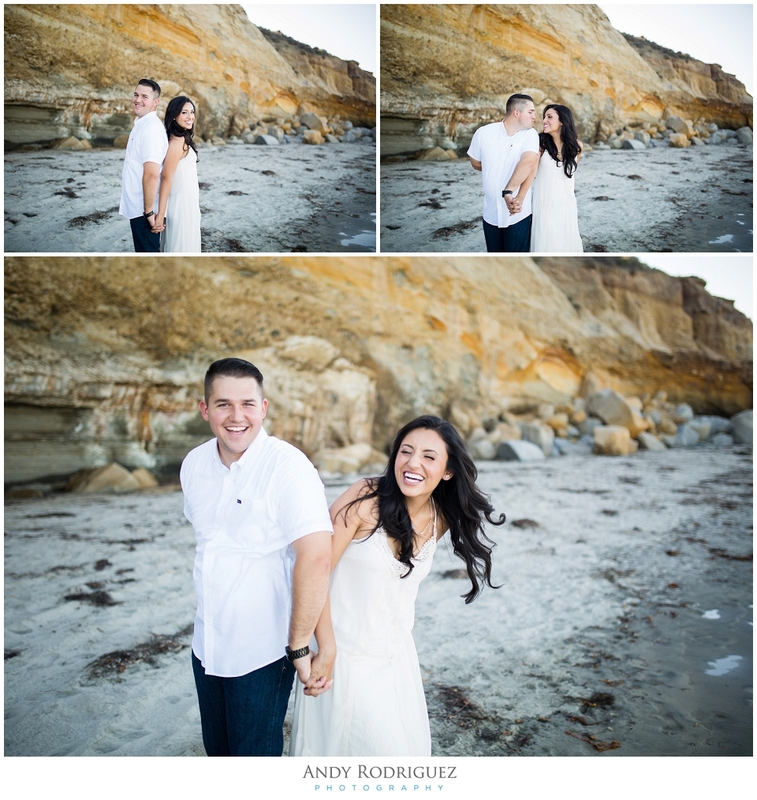 They were all laughs with a little romance mixed in here and there. 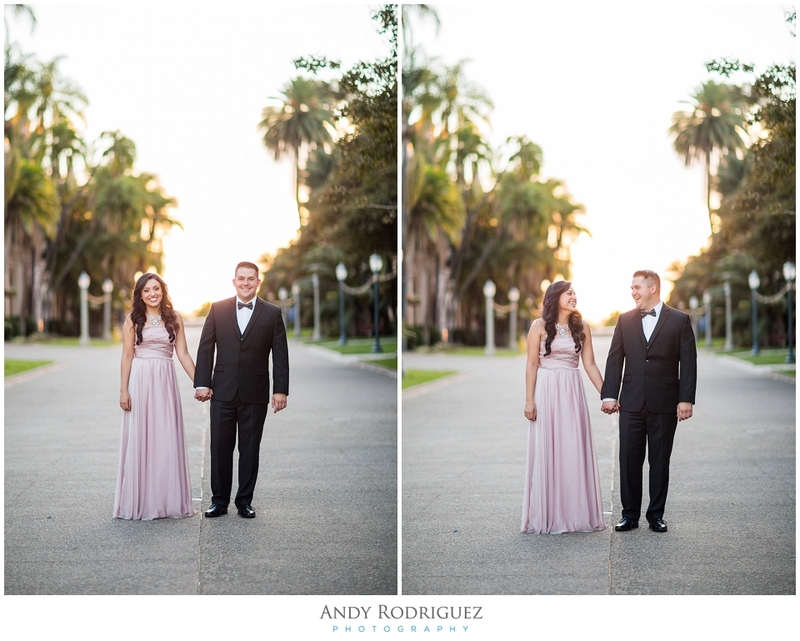 I love it when couples let their personalities shine during their sessions as these two love birds did.